Only published to the public 3 weeks ago, Post Malone “Rockstar” featuring 21 Savage already has over 44 Million views and counting! Its no question when having numbers like this it can only lead to one thing… Hitting #1 on the charts! Post Malone earns his first chart-topping single on the Hot 100 earlier this week. Wiping out Cardi B‘s “Bodak Yellow”, this isn’t the only single that Malone has near the top of the charts. He has two more songs still on the charts from his album, Stoney. “Congratulations” featuring Quavo, which hit #8, and has been on the charts for 42 weeks. “I Fall Apart” also successfully made its way into the Top 40 a year after its release also. Seems like Malone has been having a good year so far. 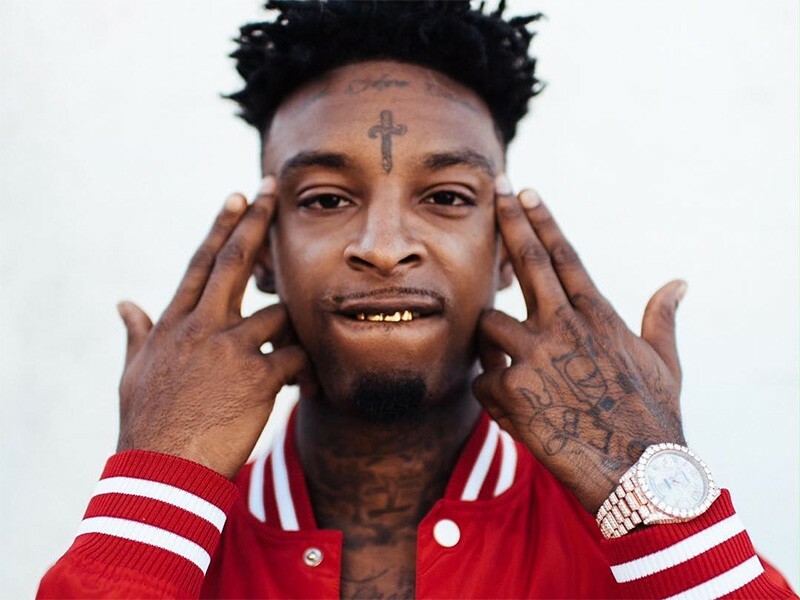 As for 21 Savage, he has his own Hot 100 smash with the platinum-selling single “Bank Account” (#12) off his recent album, Issa. Overall, the song is super catchty! including the uptempo beat. Even with the repetitive chorus it never seems to get boring. It’s clear Malone took his time with this hit as well, and 21 Savage was a great asset with his ” 21, 21, 21″ ad-libs in the background. In my opinion, this hit is definitely a club banger! I guess its safe to say both of these talented artists can celebrate their big achievement with a bottle of the finest champagne and party the #Rockstar way! Check out the song below.